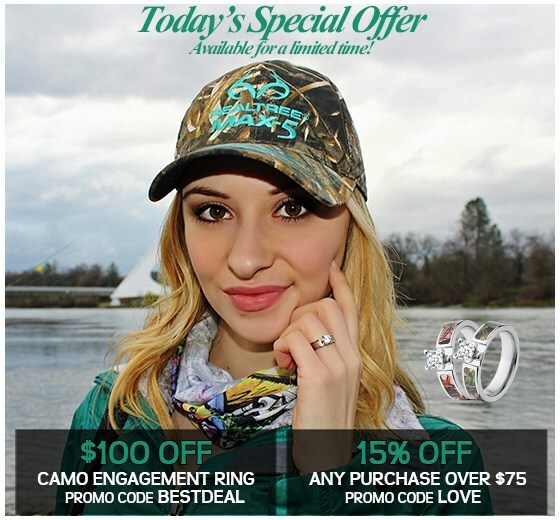 Durable Solid Carbon Fiber Rings w/ Comfort Fit - Ultimate Style For Ultimate Outdoorsman. 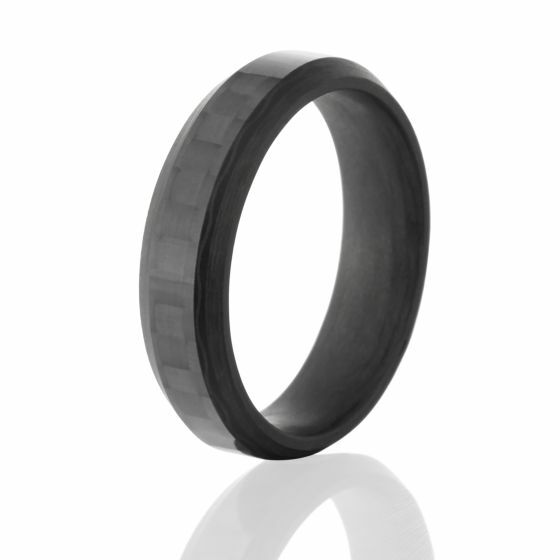 6mm Wide Beveled Solid Carbon Fiber Ring with inside comfort fit. This ring is strong and very light weight. It comes with a full warranty and 100% satisfaction guarantee. What is 58 + 6 = ?